Sitemap is important to get your blog posts/content indexed in search engine especially Google Search. This will help search engine understand your blog structure, indexed your content every time you post a new content and of course a good SEO for your blog. It is easy, just log in to webmaster tools - Crawl -Sitemap. Click add/test sitemap button, fill the blank box with the following sitemap code. Add each one at a time and after adding the sitemap code click submit. You will need to wait a few minutes for the sitemap to be processed and after that refresh the page. However, each sitemap above will show 25 or 26 URL Submitted/Indexed, and it means only 26 posts are submitted and indexed. 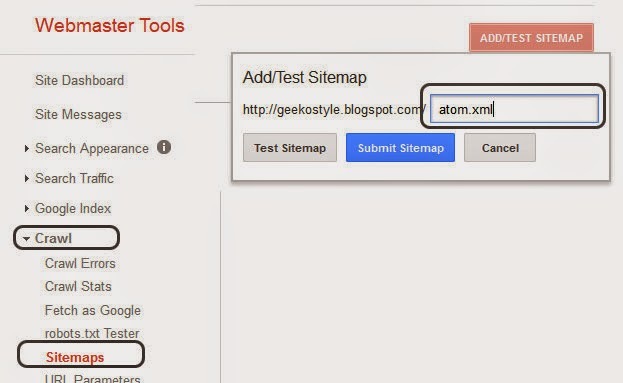 So to make sure all of your content and posts index and visible on Google Search Engine, you need to add a custom atom sitemap. What if I have 1000 posts and I add "atom.xml?redirect=false&start-index=1001&max-results=1500". No problem at all, however the URL submitted will show 0, the value 0 will changes after you add more posts (posts count is more than 1000). Type ASTRO RCO AC <acount number> and send to 33310. You will get a message and your service normally will be restored within 3 HOURS. Normally it would take about 20 - 40 minutes. If you receive this SMS, use the MMS method. 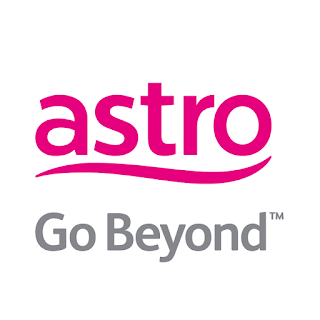 If you make payment using bank other than Maybank and Public Bank, it will take 1 -2 days before ASTRO receive your payment. However that's long time to wait so what you need to do is to send an MMS. Snap the picture of your payment slip, type ASTROMMS AC <Account Number> and send it to 32777. Volume and Mute Button Not Working. We get this a lot, whenever we press the Volume or the mute button it does not work. Actually it is simple to fix it, press the volume up (+) button together with the big OK button until LED indicator blink twice. Now your volume and mute button should work. In case it volume up did not work, try with the volume down (-) button. First of all this normally caused by weak battery. If you are lazy to buy one, remove the battery and smash it a little bit with hard stuff. Normally I just bite it with my teeth. the good advice would be buy a good battery and prepare additional battery. Reset is handy trick to overcome any problem with our remote. If you are using a celcom prepaid, you can subscribe to daily, weekly or monthly broadband internet by dialing *118#. If you want to unsubscribe any internet subscription above, simply type STOP (capital letter) and send to 28882. 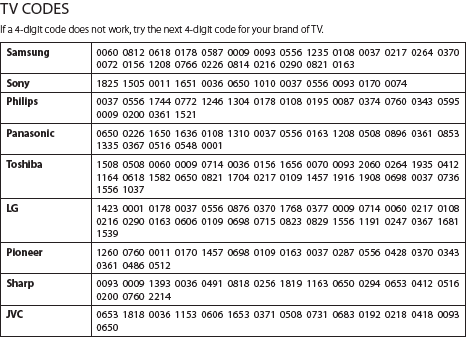 This method valid for any prepaid users. Before this, celcom will ask users either to continue or stop their internet subscription before the subscription period end. However now your subscription renewal is automatic and you need to stop the subscription manually otherwise it will continue to subscribe until your are out of credits. You do not have to worry because celcom will notify you about the automatic renewal with SMS. If you get an error after sending STOP to 28882, just try later and they will notify you with an SMS saying your are no longer subscribed to the any internet plan.